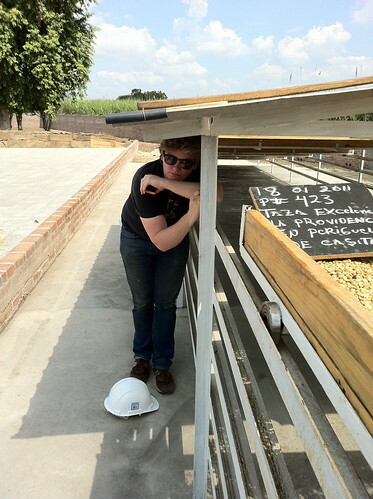 We have some really great coffees coming from Cafe Pacas. We went to visit these farms and micro lots at the end of January to see the harvest and select some really amazing coffees. We are so excited to be working with Maria Pacas on this new offering, and we look forward to rolling them out in the next couple of weeks. Here are some pictures we took during the harvest. We hope you enjoy them! 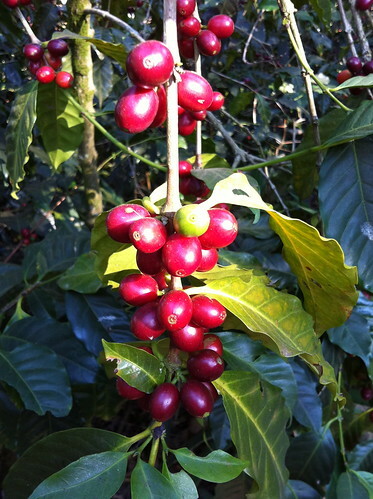 Coffee cherries almost ready to be picked. 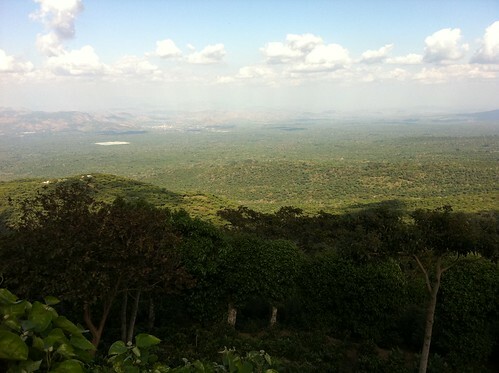 The farms of Cafe Pacas take great pride in picking only ripe cherries, which produce the sweetest coffee in the cup. This is one of the many steps in their rigorous quality assurance protocol. Raised African beds promote even drying. These modern (and new this crop) African drying bed with tiers give the mill more control over air circulation and protection from the sun at peak hours. Check back soon! 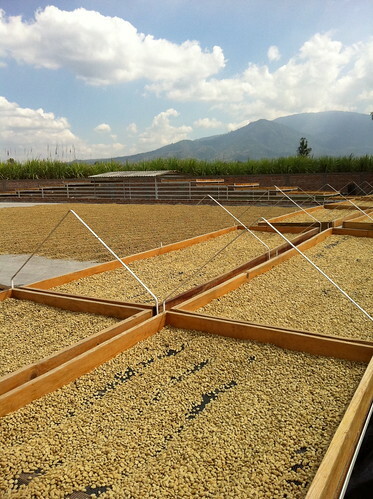 We will be rolling these new El Salvador coffees in a couple weeks!